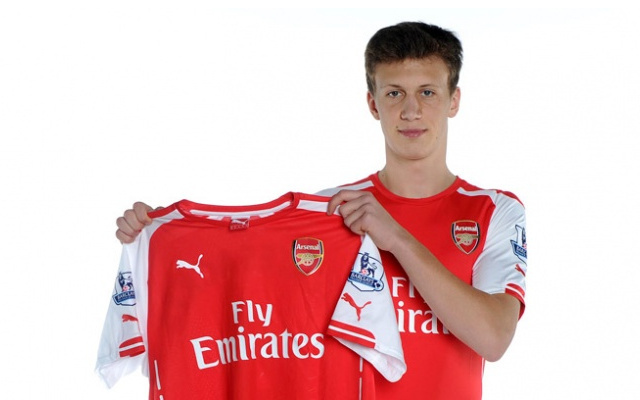 Arsenal signed Polish midfielder Krystian Bielik for an undisclosed fee on Wednesday. The 17-year-old is the Gunners’ first signing of the January transfer window. 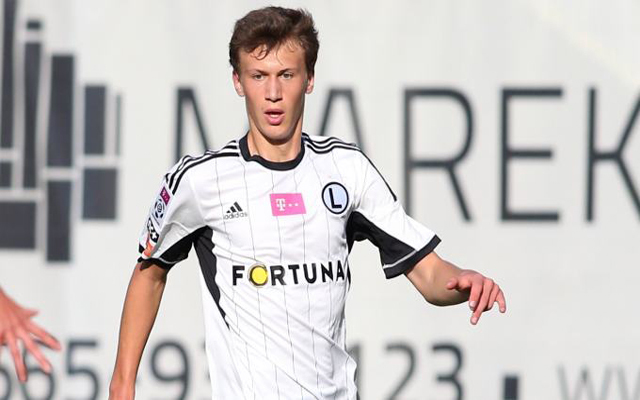 Bielik broke in to the Legia Warsaw team at just 16-years-old in August, and has impressed so much in the short time since to earn a move to the Premier League.